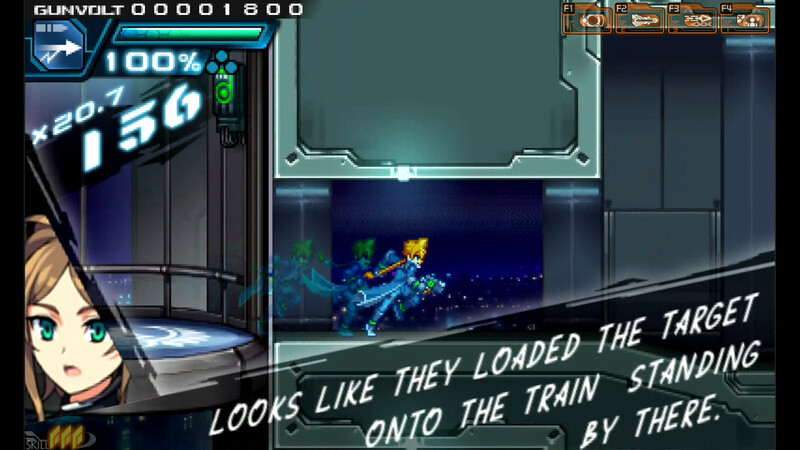 Azure Striker Gunvolt has topped 170,000 copies sold on 3DS, Inti Creates announced today. The previous milestone was 160,000 in late May. 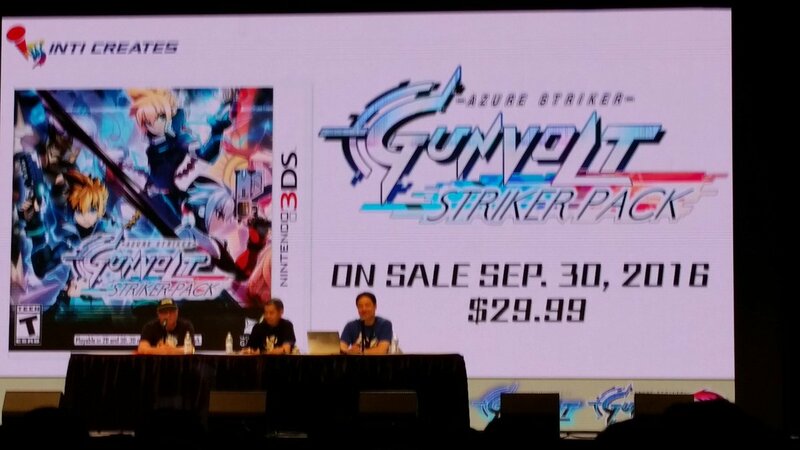 Azure Striker Gunvolt 2 is due out on September 30. 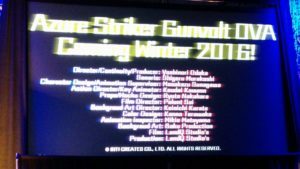 Yacht Club Games will publish Azure Striker Gunvolt: Striker Pack on the same day, which is a physical version of both titles. Azure Striker Gunvolt 2 will launch on September 30 in the west, Inti Creates revealed at Anime Expo today. You’ll need to fork over $14.99 for the download. Alternatively, you can spend $30 on the Azure Striker Gunvolt: Striker Pack, which has finally been confirmed for overseas territories. 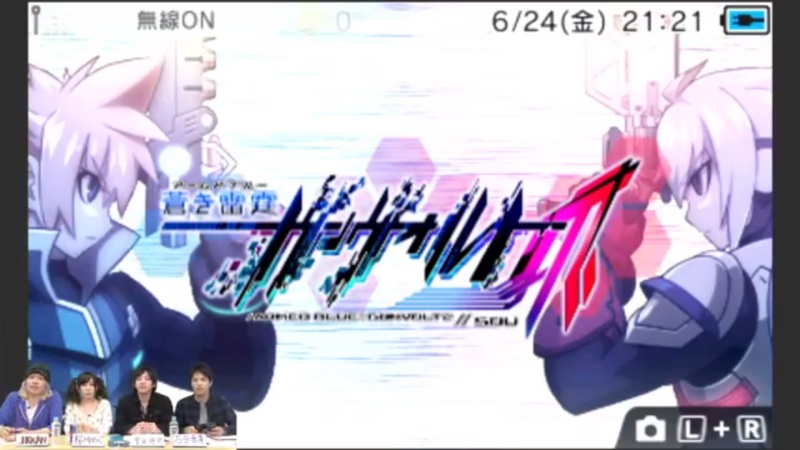 The package will include both games in the series – Azure Striker Gunvolt 1 and 2. As expected, Yacht Club Games is publishing. A rating in Australia originally confirmed plans to have the Azure Striker Gunvolt: Striker Pack in the west. That means it should be released in North America as well as PAL regions. 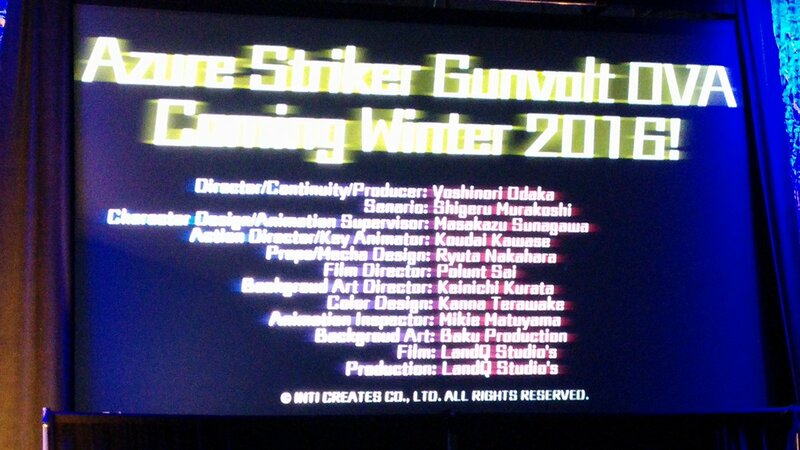 Also announced today is a special Azure Striker Gunvolt anime OVA for this winter. However, we don’t have specifics just yet. Inti Creates held another live stream for Azure Striker Gunvolt 2 on Niconico earlier today. 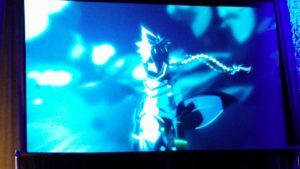 During the broadcast, more was shared on Azure Striker Gunvolt 2 as well as Azure Striker Gunvolt: Striker Pack, which will include the sequel and the original game. This [drama CD tells] a tale that happens a bit before the story of “Armed Blue Gunvolt”. It’s a prelude to the Japan invasion by the Multi-National Psychics Union “Eden” and its 7th Wave (Sevens) Psychics. Along with the drama CD, Inti Creates will include a download code for a new 3DS theme, pictured above. It’s named “Azure Thunderclap Gunvolt Striker Pack” and has a theme based on the package illustration plus the featured song “Concurrent World (Parallel World)” by Morpho. Those who purchase the standard version of Azure Striker Gunvolt: Striker Pack will be able to download the theme as well. Azure Striker Gunvolt has managed to reach another sales milestone. 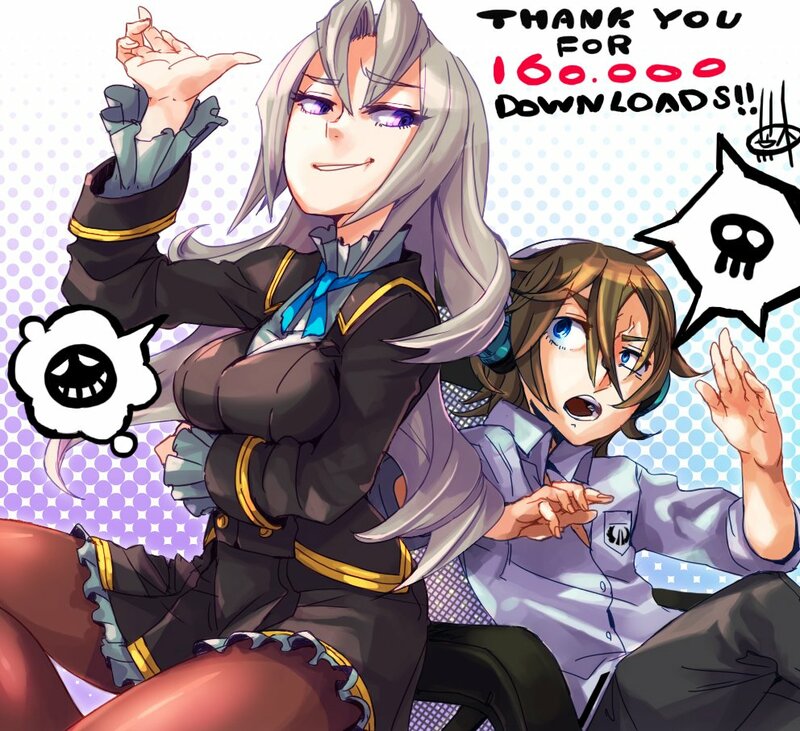 Through Twitter, Inti Creates announced that the game’s downloads are past the 160,000 mark on 3DS. The news was celebrated with a special piece of art, pictured above. Inti Creates has been announcing sales milestones for Azure Striker Gunvolt at 10,000 intervals. The most recent accomplishment was in March, when the game topped 150,000 downloads. In Japan, Azure Striker Gunvolt and Azure Striker Gunvolt 2 will be distributed as a physical package this summer. But what about North America and Europe? Inti Creates provided an update on the situation through its blog, and mentioned that the company hopes to make something similar available in the west. They’re currently “working on securing a partner” to make this happen. Now, as for North America and Europe, we do not have any official announcements regarding a physical version of the game or a decided release date at this time. However, rest assured that as soon as we do have an announcement, we’ll make it right away. 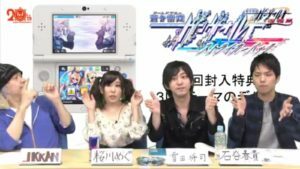 Azure Striker Gunvolt 2 now has a final release date in Japan. The game will arrive on the 3DS eShop on August 25 for 1,960 yen. 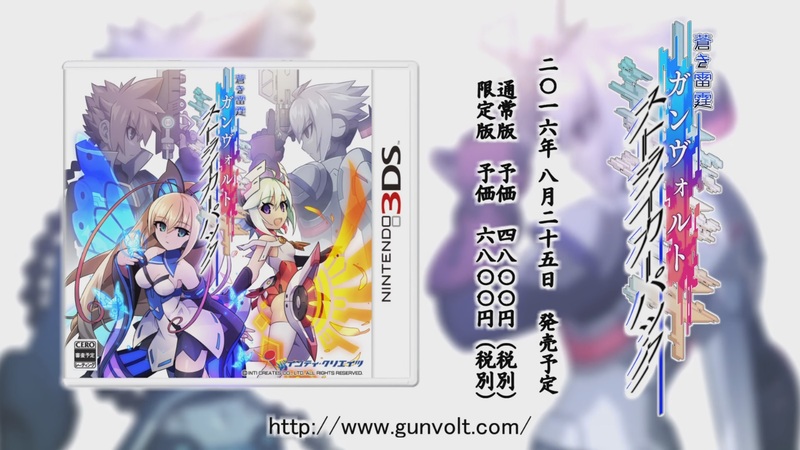 Additionally, Inti Creates will be bringing out the Azure Striker Gunvolt Pack on the same day. It includes both games in the series as a retail package for 4,800 yen. A limited edition will also be distributed for 6,800 yen, which features a drama CD and creation materials. Azure Striker Gunvolt has reached its latest sales milestone. Today, developer Inti Creates announced that the 3DS version has surpassed 150,000 downloads worldwide. 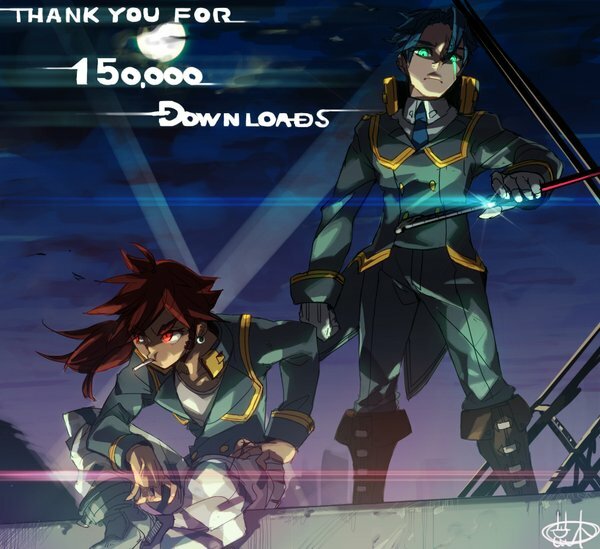 Azure Striker Gunvolt topped 140,000 downloads towards the end of January. This new high point likely stemmed from the game’s recent sale. Inti Creates has announced yet another sales milestone for Azure Striker Gunvolt. 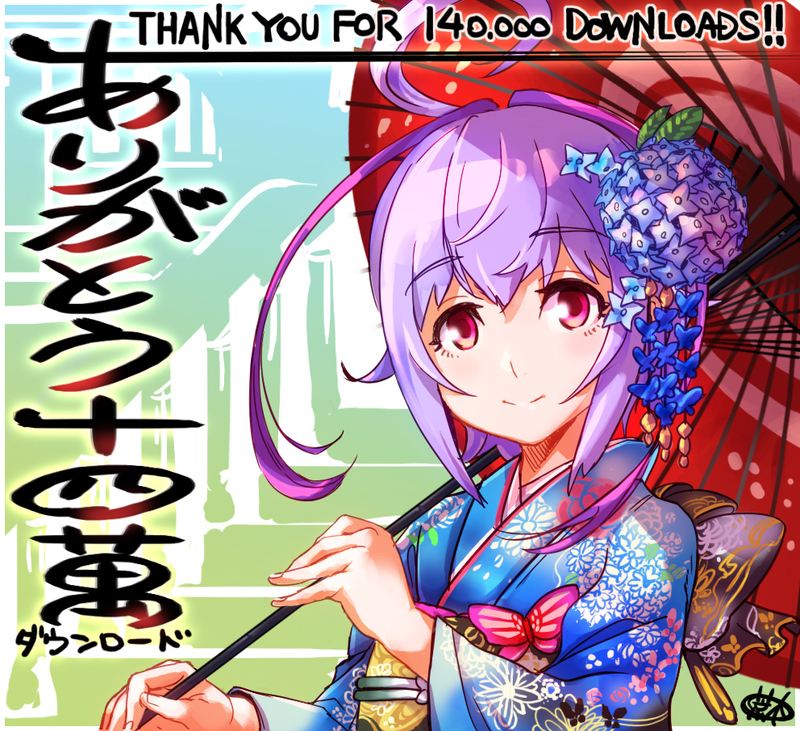 Today, the company confirmed that the game surpassed 140,000 downloads worldwide. 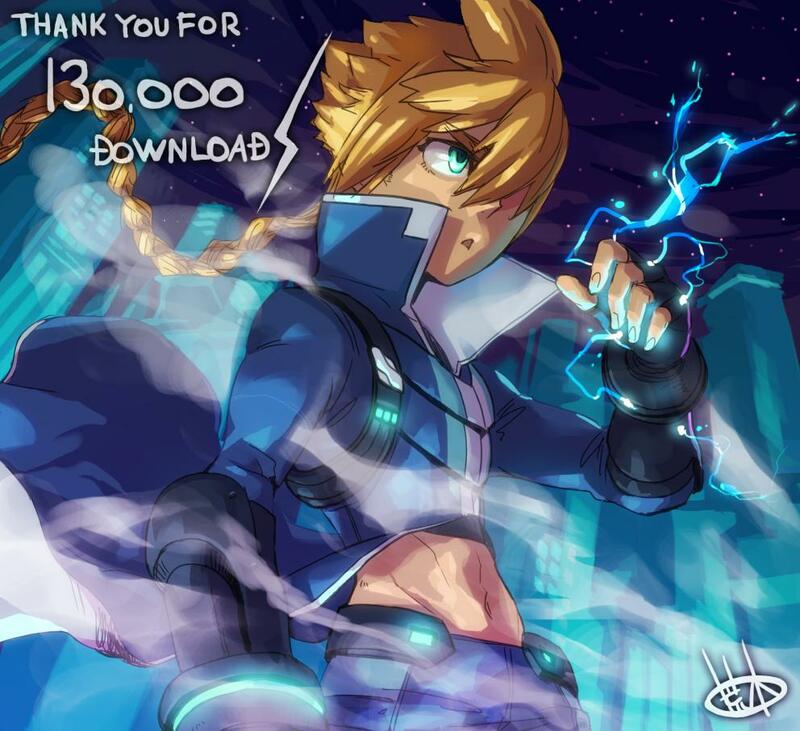 It was previously confirmed last September that Azure Striker Gunvolt had achieved 130,000 downloads. The news was celebrated with another special art piece. As usual, we’ve attached it above. 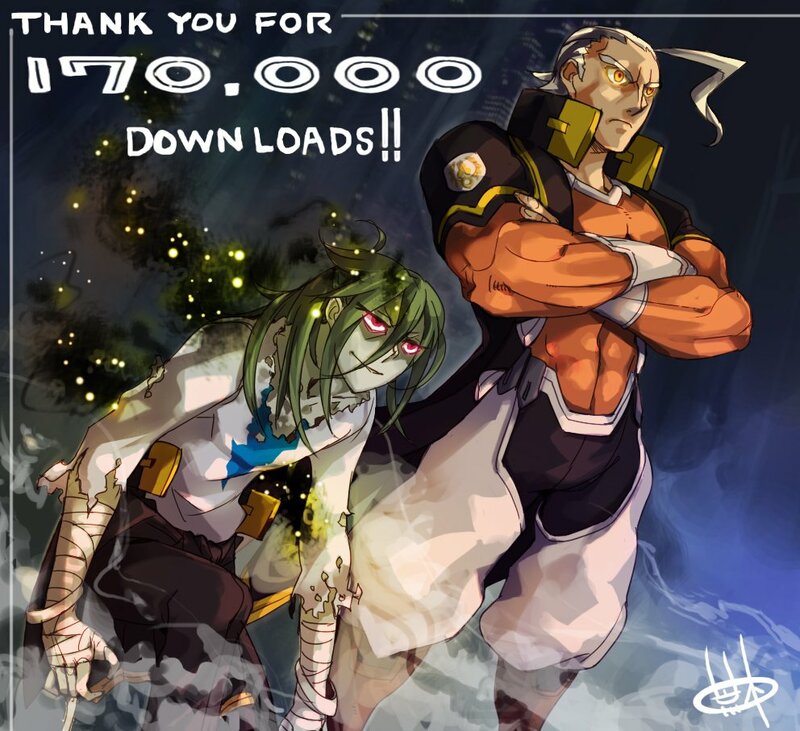 Azure Striker Gunvolt reached 100,000 downloads in March. The previous milestone, 120,000 downloads, was accomplished at the end of June. At PAX Prime 2015, Inti Creates said that Azure Striker Gunvolt would be getting a Japanese Voice Mode. This will be added to the 3DS game via an update at some point in the future. * The entire script of the game has been re-translated to fit with the original Japanese voices. This means that the script is how it would be in the Japanese version, but translated into English. Japanese references to things like takoyaki and tokusatsu shows, just to name a few, are kept as-is. * All of the dialogue from the Japanese version is intact in this mode, from the mid-stage conversations to all of your chats with Joule. * Despite the fact that the presence of mid-stage conversations with English text are one of the main reasons for having this mode, you can still disable/enable these at any time with the push of a button. * To play the game in Japanese Voice Mode, select it from the Language Settings menu before starting the game.